We pride ourselves on sizing and designing rainwater harvesting systems specifically for your house. 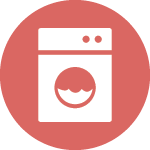 When a system is well designed and correctly installed, it will provide water to your home uninterruptedly without any hassle. Following years of experience with rainwater harvesting systems; we will only supply the highest quality, carefully selected components and always work closely with you and your builder to ensure the system is best suited and well installed. 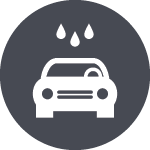 A rainwater harvesting system should last the lifetime of the property, therefore choosing the right system, and supplier can have a large impact on the reliability of the system. 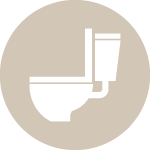 When flushing toilets, it is a must that the system continues with absolutely no interruption or failure. 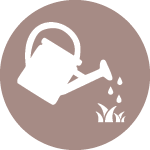 Systems for the home and garden are generally split between direct systems and header tank systems. 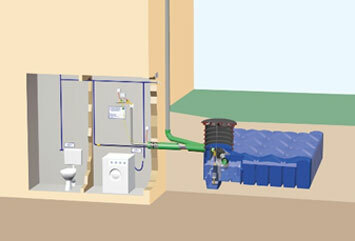 A header tank system offers the benefit of continuous water to your toilets in the event of a power cut. Owls hall supply both styles and optional upgrades for extra filtering, and pump protection to ensure no matter what the application, the system will be robust and easy to live with. 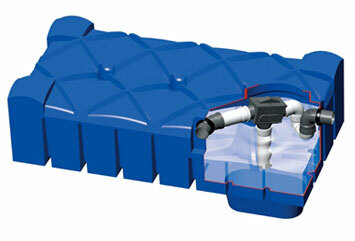 Take a look at our extensive range of rainwater harvesters. Our tank size calculator is based on the BS8515 sizing guidelines. We can, however, size the system manually to ensure it is right for you. This is important if you intend to do a lot of garden watering. 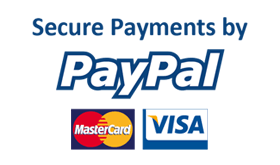 Find out the tank size your require by using our easy to use calculator.